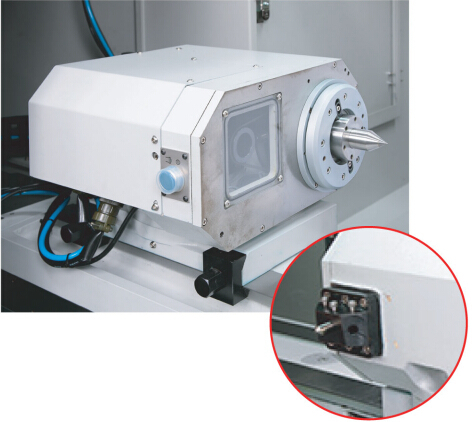 Configura the transducer device , the GW linear speed can reach 50m/sec to achieve the best performance surface accuracy. 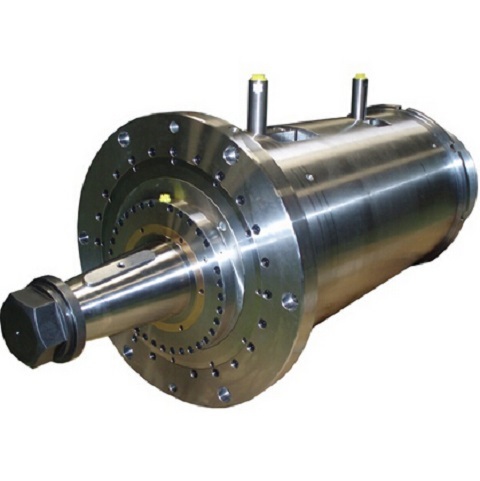 The GW spindle is support by the Hydrostatic bearing, the spindle completely floats in the oil film without contact to housing when working, thus there is no friction, which ensures high precision grinding and long working life. 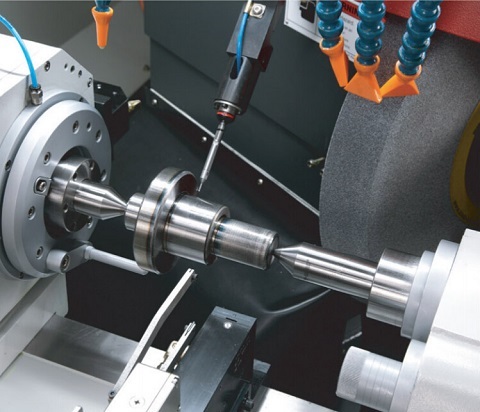 The GW spindle is made of high-grade alloy steel SNCM-220H, heat treeated and then sub-zero treated, precision grinding, thus the spindle has high precision and high rotation speed. 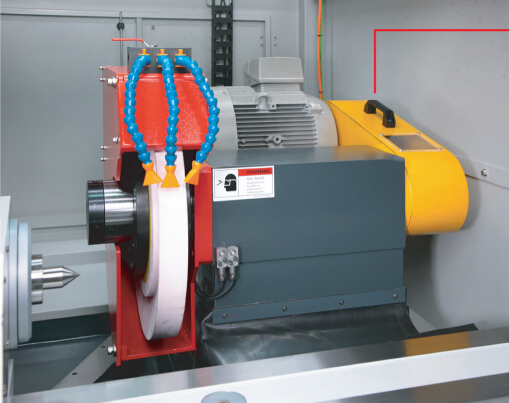 Adopt servo drive motor, infinitely variable speed and make high speed and high precision grinding. 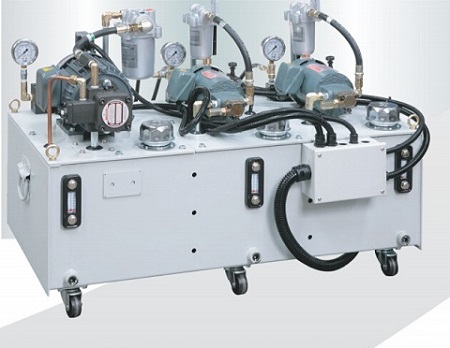 The oil bath lubrication system can make sure the toilstock achieve high movement operation. Also configura a fuel gauge for opeator`s convenience checking and inspection. >Rigid Meehanite box-tyoe machine bed. All of Henfux machine`s machine body is provide by ourself from our casting factory. >Hydrostatic spindle technology. Base on our centerless grinding machine completely mature Hydrostatic spindle technology, we also configurate the Hydrostatic spindle on HFU-3120, it is the first one who use this on cylindrical machine. >The grinding speed could reach 50m/sec, industry leading!